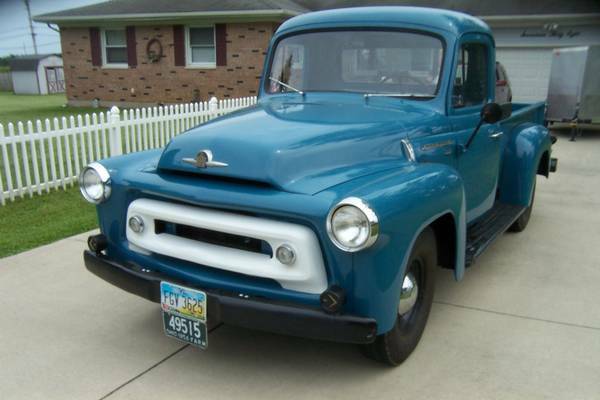 This an nice project outcome was come from perfect based start, as shown here is a rare American vintage truck that was made by International Harvester, is a S-112 ½ ton Pickup model produced in 1956 has been rebuilt motor with 35,350 miles on it. 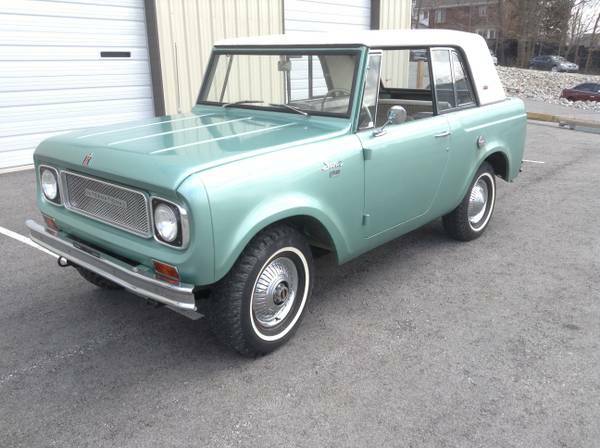 The seller claims is very good a Daily Driver truck almost all original but not perfect. All looks good here, the interior looks nice and the engine bay looks cool this truck is now offered for sale at Craigslist asking $13500 has been posted about 22 days ago when we write here. 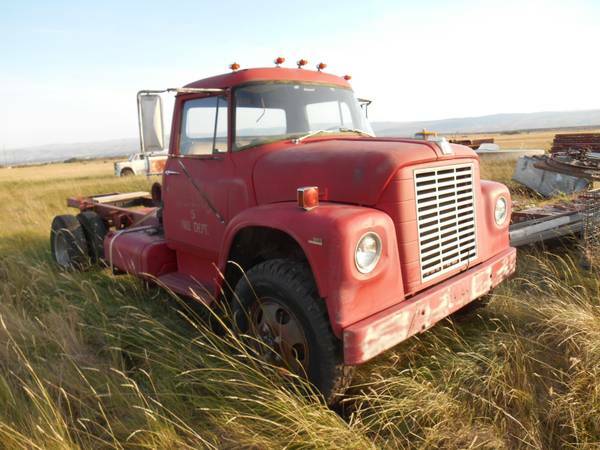 This a nice project American classic 4x4 truck that was made by International Harvester, as have shown here is a Loadstar 1600 series built in 1970 powered by a 304 gas-engine mated with manual transmission only 44000 miles on it, is said runs but has not been turning on for a couple years. The International Loadstar 1600 is a medium duty 4×4 truck and this is ex fire engine it always kept inside most of its life. Frame looks good, no rust or dent issue and the interior looks okay, this one looks like it would be a great project and wouldn't take a ton of time to get it rolling again. This tough truck is located in Ellensburg, Washington was posted on craigslist about 22 days ago and still available asking $1900. 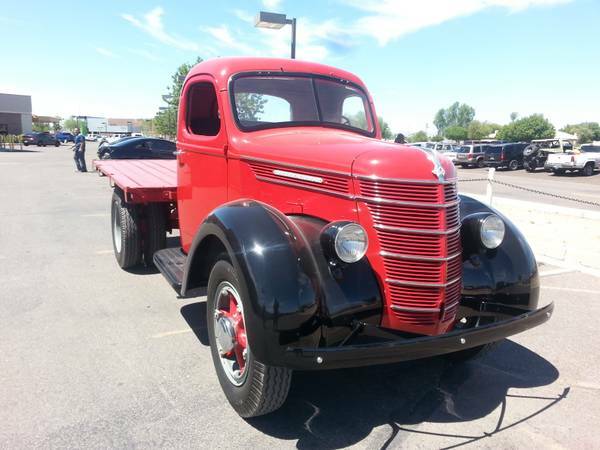 This an American vintage truck was produced by International Harvester, it's a D30 series built in 1939 perform perfectly as a flatbed truck, has been totally restored. The owner claims is all original and as the daily transport for him. This International the D Series line was made to compete with the Diamond T in its era were is both are wearing steel material for its cabin, also the shape was briefly looked like with more streamlined styling echoing the trend in motor car design of the period. Here's we found American classic Cabover truck produced by International, it's a heavy duty 9670 COE tandem axle series built in 1991 come with cab sleeper has powered by 400 Cummins diesel big cam 4 with 9 manual speed, was looking for a new owner. Whole of this, the cab is the best parts, it looks good with perfect body frame, chrome looks so nice. Unfortunately no interior and engine photos to considered, hope everything work well. You must see if seriously want, please check all eligibility and equipment especially for suspension and braking part. 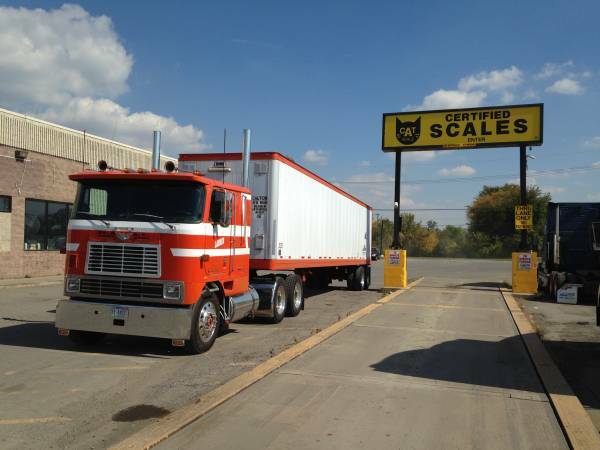 Overall is old beast ready for duty 1991 International 9670 Truck, asking $14500 location in Grand Rapids, Michigan.